Any miscellaneous items may be in this area. Don’t see what you are looking for?? 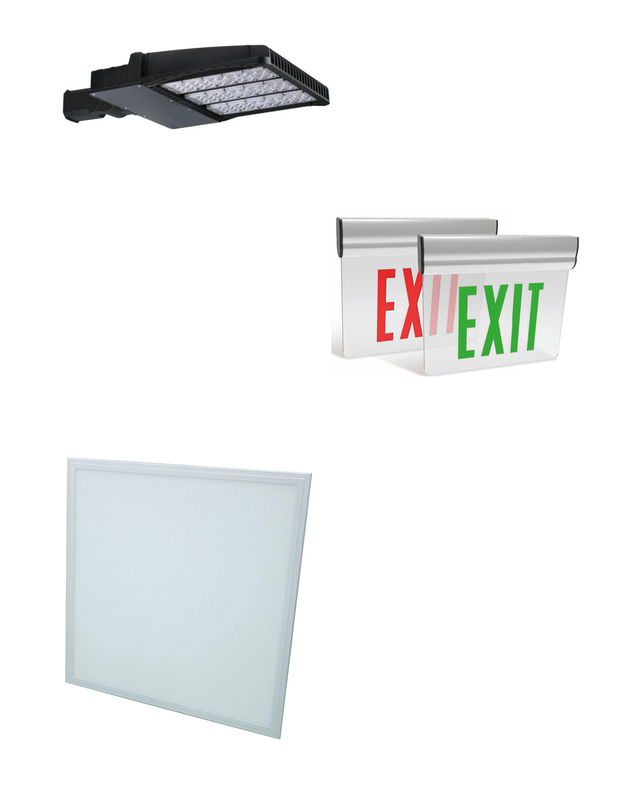 Just ask at EAG-LED we find solutions to all your lighting needs.